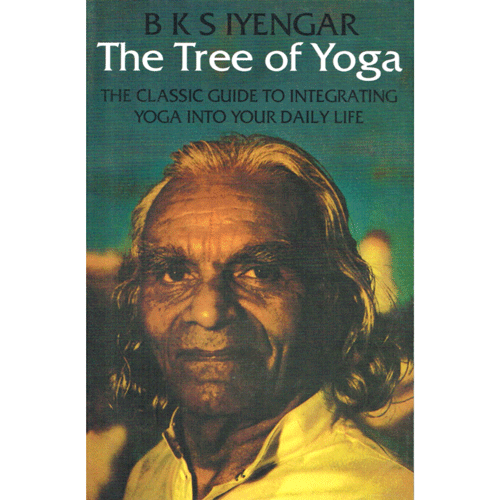 In The Tree of Yoga B.K.S. 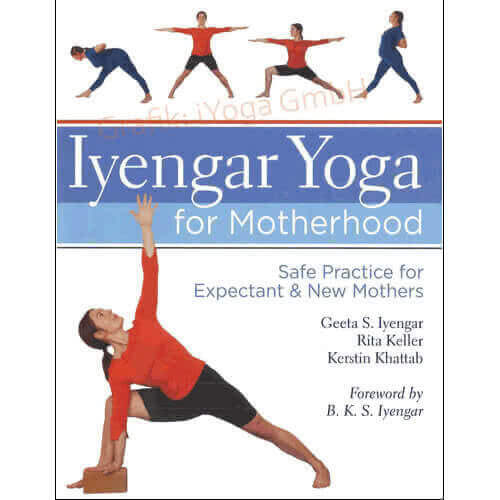 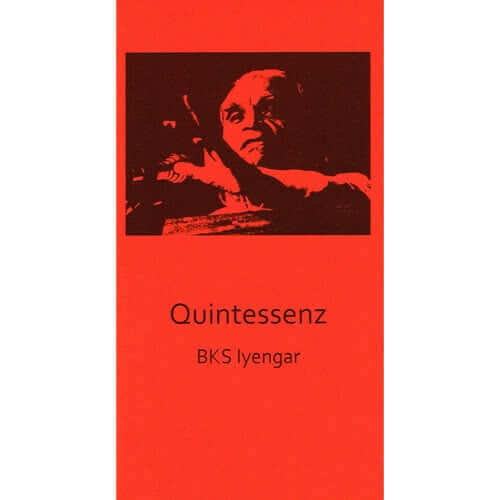 Iyengar offers us his thoughts on many practical and philosophical subjects, ranging from the place of yoga in our daily lives to Patanjali’s Yoga Sutras. 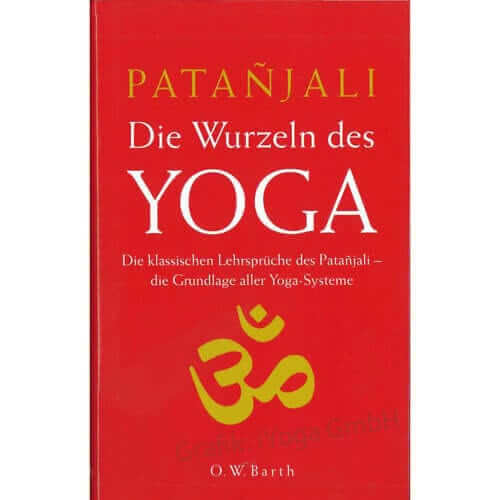 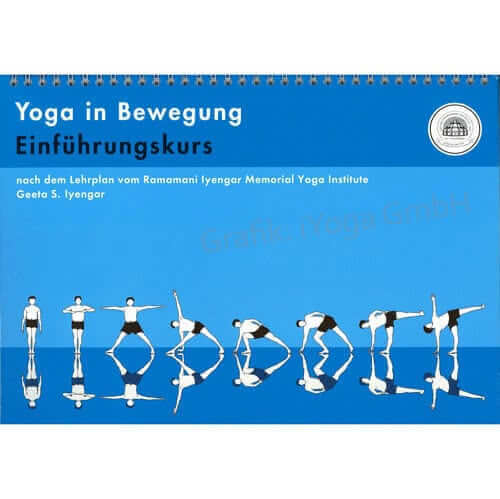 He includes chapters on yoga and health, childhood, love, death, faith, teachers and teaching, and much more besides.